We’re certain that we will see a significant increase in the number of companies pushing out products that fall under “The Internet of Things” category in the very near future. One of the latest to garner the headline, Netatmo, is going head-to-head with the might of Google’s Nest Labs with its Welcome smart home camera, a product that falls into direct competition with Dropcam. Does Netatmo’s Welcome have what it takes to compete with the $555 million acquisition that now has the financial backing of one of the world’s biggest companies? One of the defining features, and ultimately the major selling point of the Welcome smart home camera, is its integration of a proprietary facial recognition system. The technology embedded within the Welcome camera is capable of detecting and recognizing the facial features of individuals who have previously been registered within the system, even if that person quickly just glances past the camera. 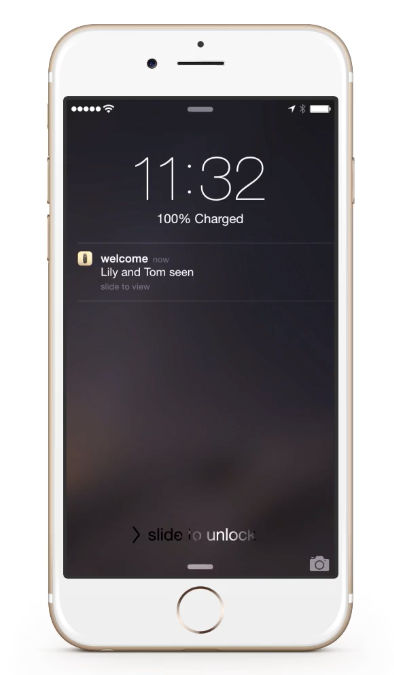 Welcome will then send a notification back to the registered owner’s smartphone informing them that specific people have returned home. Perfect to keep an eye on children or find out when your nearest and dearest have returned to the abode. Welcome also has some security features built in for peace of mind. As well as informing the owner when people it recognizes return to the property Welcome also provides a similar notification for those faces that it doesn’t recognize. For additional security the smart camera also records constant video on a defined weekly loop in full 1080p resolution and has the ability to push a small amount of that video content to the owner’s smartphone should the camera get powered down or unplugged. This is obviously a much welcome security mechanism in case intruders unplug the product. One of the things that may actually separate Welcome from the likes of Dropcam is the fact that owners are not required to have an ongoing subscription to store data in the cloud. The €199 price-tag is essentially an “all inclusive” payment that provides ownership of the product as well as ongoing cloud storage for all recorded weekly HD video loops. Peace of mind. Facial recognition. Ongoing free cloud storage, along with 1080p sensor, night vision capabilities and the ability to record on microSD card, all this for one relatively low price? 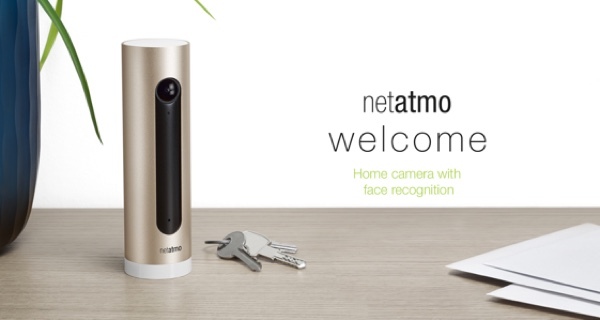 Sounds like Netatmo has a potential “Internet of Things” winner on its hands with Welcome.